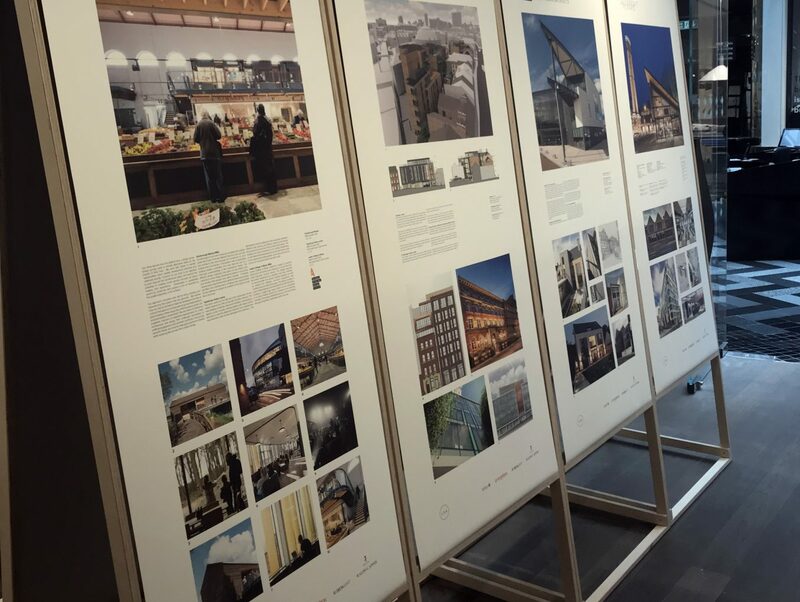 On Friday Evening, Claire and Cath attended the opening evening of ‘Architecture Leeds’ an event curated by the LSA (Leeds Society of Architects) in collaboration with the RIBA. It was a great evening, celebrating practices and works coming out of Leeds. Each practice presented a piece of work or works that they felt best reflected their ethos, and contribution to their architectural practice in the Leeds region. The Organizers of the event from LSA did a fantastic job in the exhibition layout creating a space for Leeds Practices to exhibit and an additional space for a series of lectures and talks. Our own project, Steel City House, was the conversion of a Grade II listed building constructed in 1927, which housed a telephone exchange, post office, offices and shops. 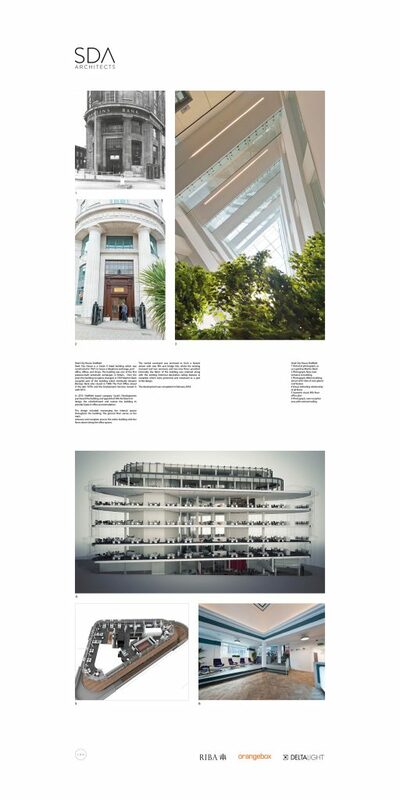 SDA’s design refurbished and restored the space to provide Grade Office accommodation. 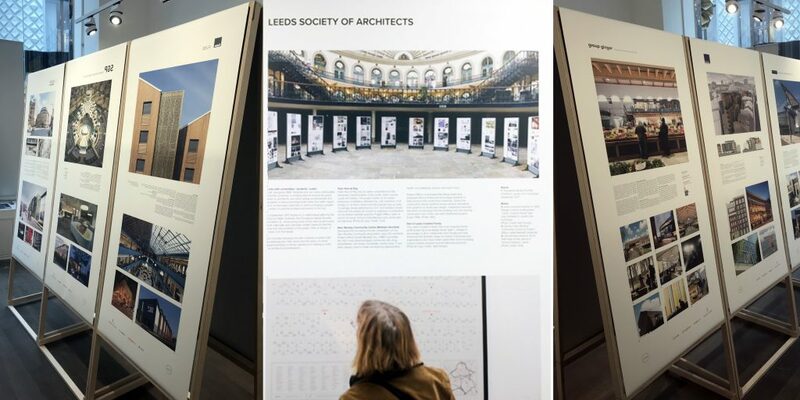 The pop-up exhibition entitled ‘Architecture Leeds’ and the other unit provided workshop space for ‘Architect in the Arcade’ a programme which will give members of the public the chance to meet with a RIBA Chartered Architect for a free 30-minute design consultation. The exhibition will be running for a further 5 weeks with a programme of events and talks from Local practices, and those further afield. We look forward to attending this exciting lecture series and are proud to be part of this fantastic event. For more information on Steel City House, please Click here. Would have loved to have been able to attend. Looked like a great event!